This again good news for ABS Freedish subscribers because a brand new TV channels "Sarv Dharm Sangam" added on its platform. 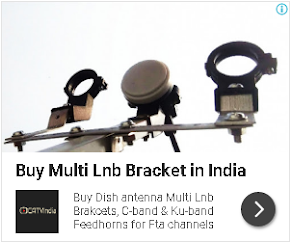 If you are not getting this channel then you can retune your fta box by given above frequency. ETV Haryana News Chanel Plz Add kre Aapki Atti Kirpa Hogi. Sir sarv Dharm Sangam channel dd free dish per add kre ji Thank you. Sir sarv Dharm Sangam Channel DDFree Dish per add karo ji.Aapki iti karpa hogi ji.